There’s not much by way of footage in the teaser. But the visuals we do get certainly are striking, and there is the exact right amount of shots featuring ninjas brandishing swords while riding motorcycles (see: one shot) for the hype to be real. 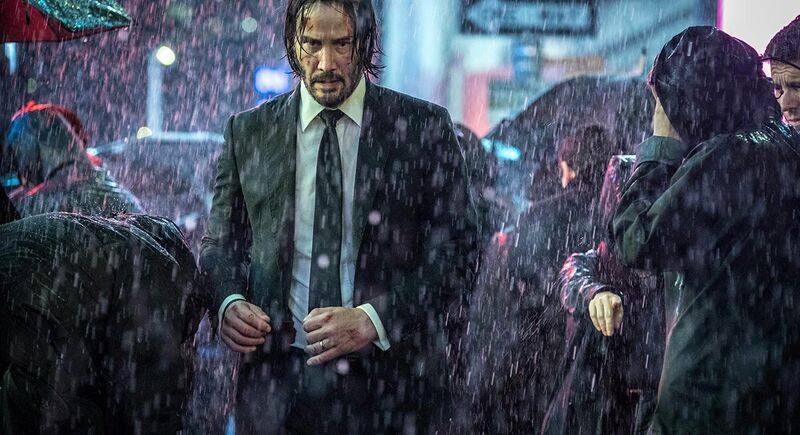 The third John Wick chapter once again reunites Reeves with his Matrix co-star Laurence Fishburne, with newcomers Halle Berry, Anjelica Huston, Jason Mantzoukas, and Robin Lord Taylor getting in on the action. Chad Stahelski returns to direct a script from Derek Kolstad.